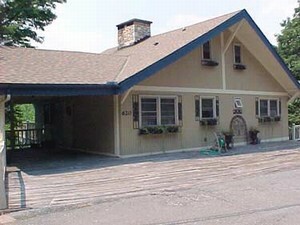 Findvacationrentals.com is one of the largest online sources for your next Mountains North Carolina . Search for your dream or in Mountains North Carolina, check availability, check rates, get in touch with the owner directly, and book your home away from home near Mountains today! Check out nearby Asheville, Banner Elk , Beech Mountain , Blowing Rock, Boone, Bryson City , Cherokee , Dillsboro , Lake Lure, Lake Nantahala, Maggie Valley, Murphy, Nantahala , Old Fort , Seven Devils , Spruce Pine , Sylva.